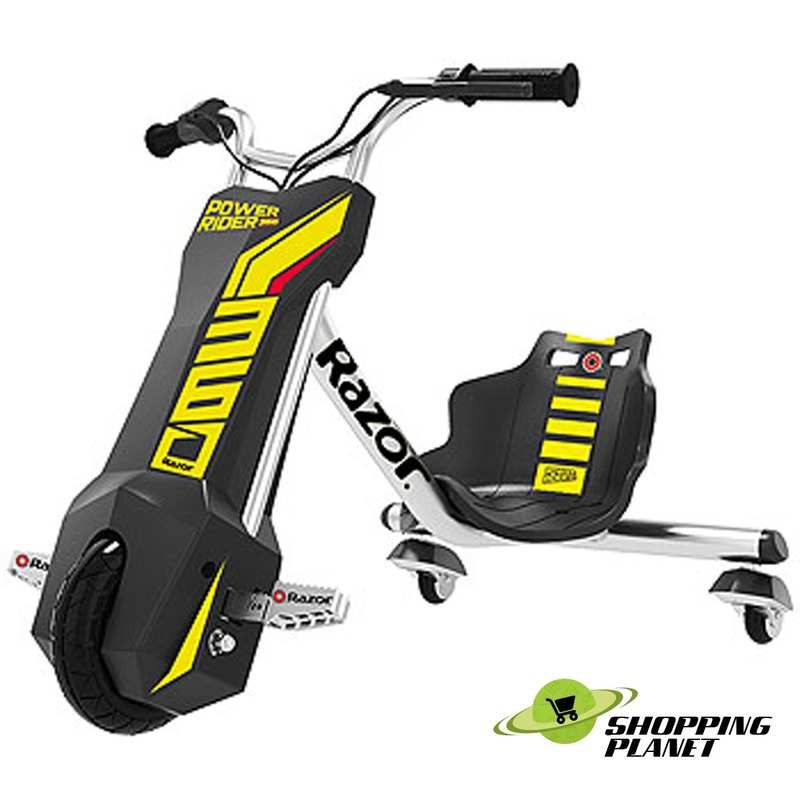 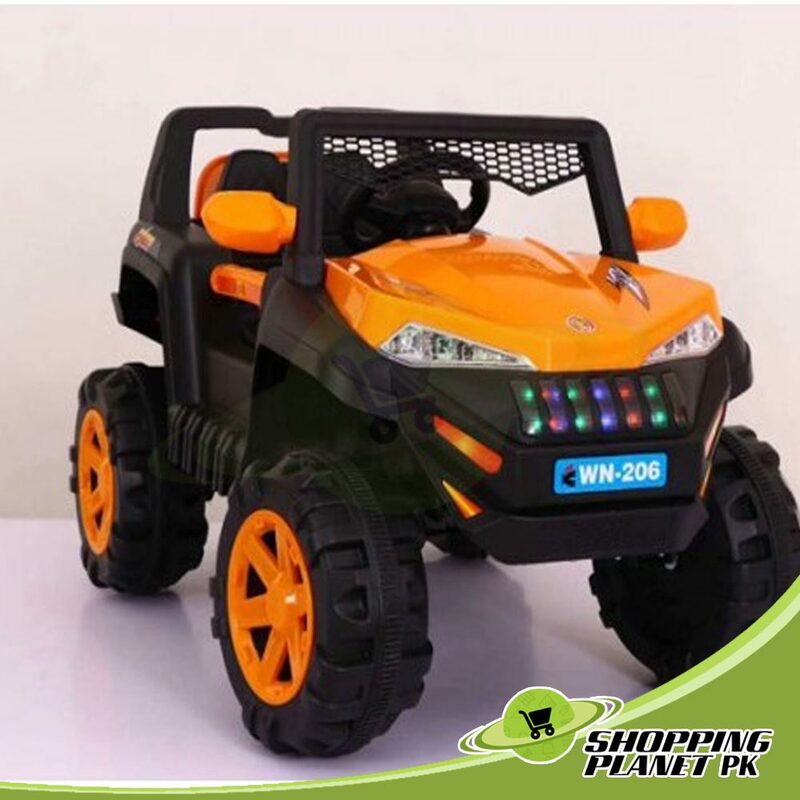 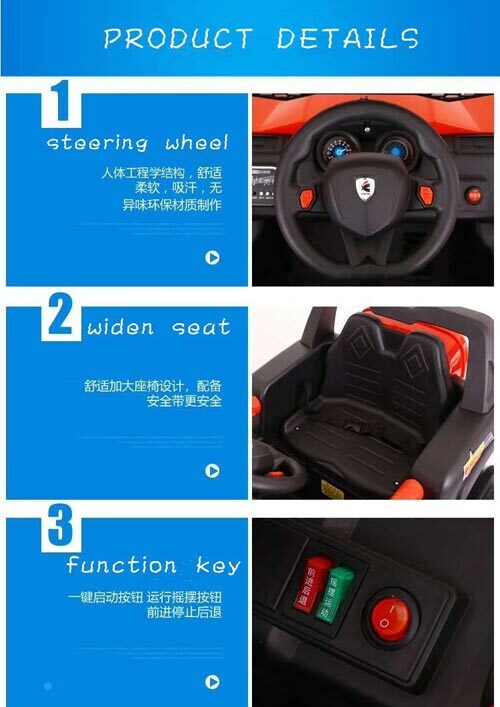 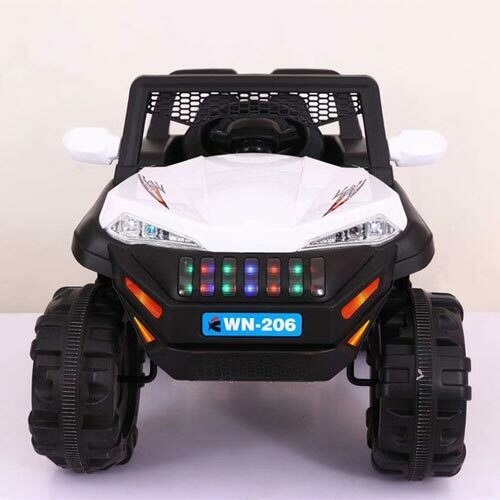 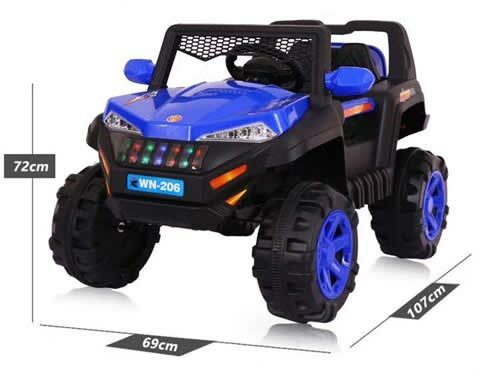 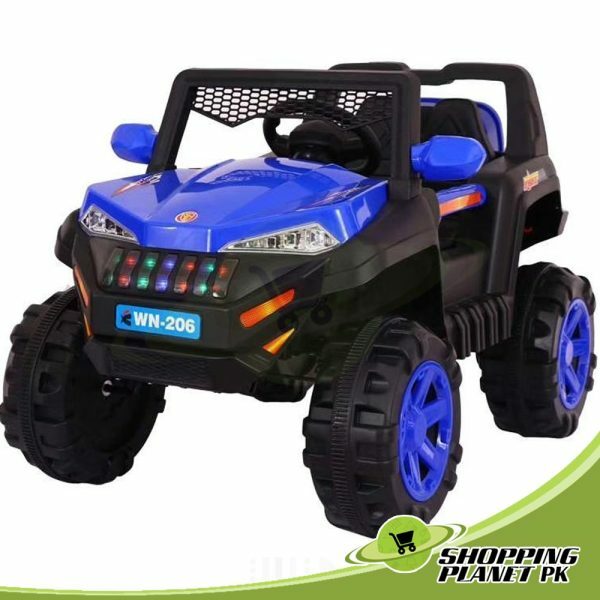 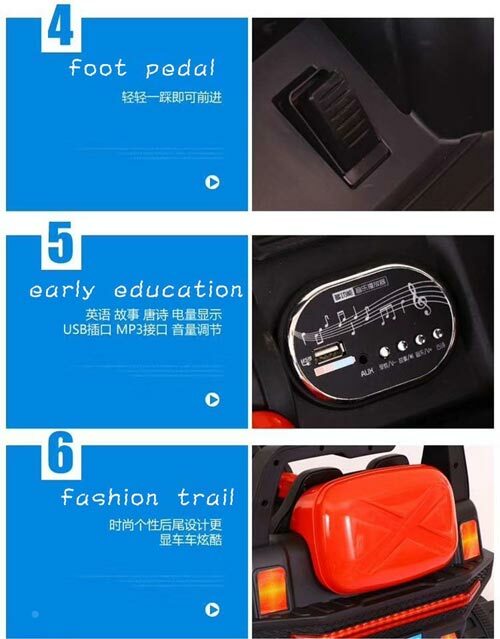 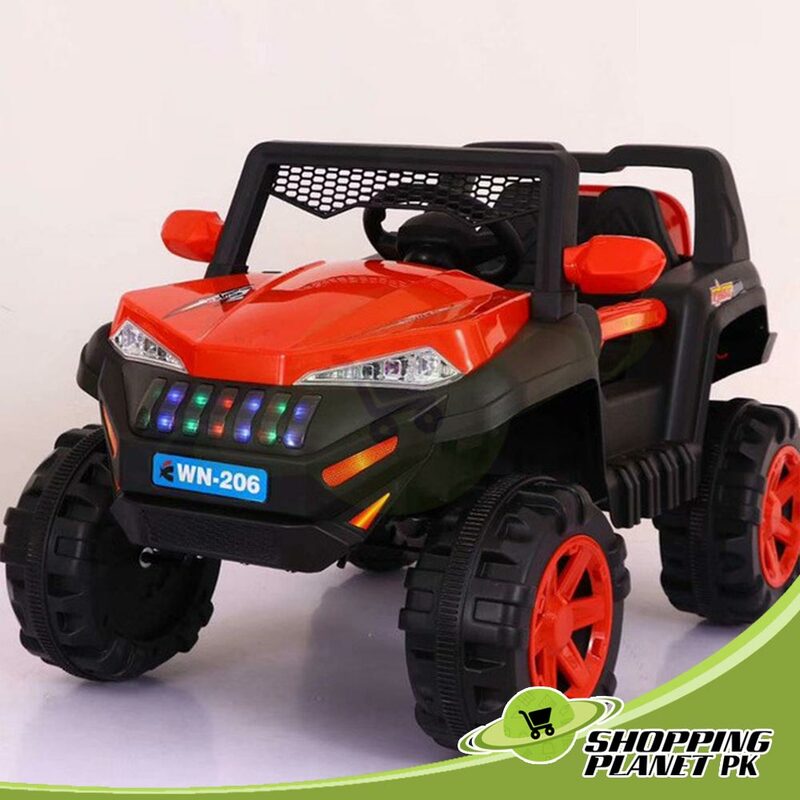 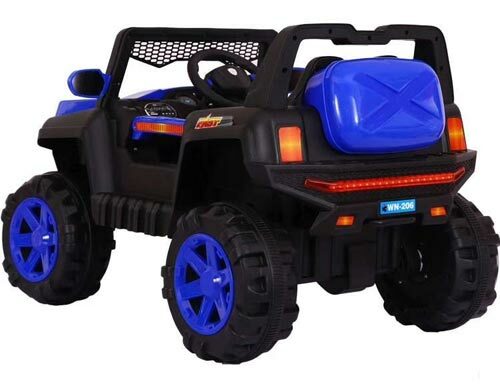 Rechargeable Jeep Wn-206 For Kids Sale in Pakistan has become the presenting you a beautiful Ride On jeep. 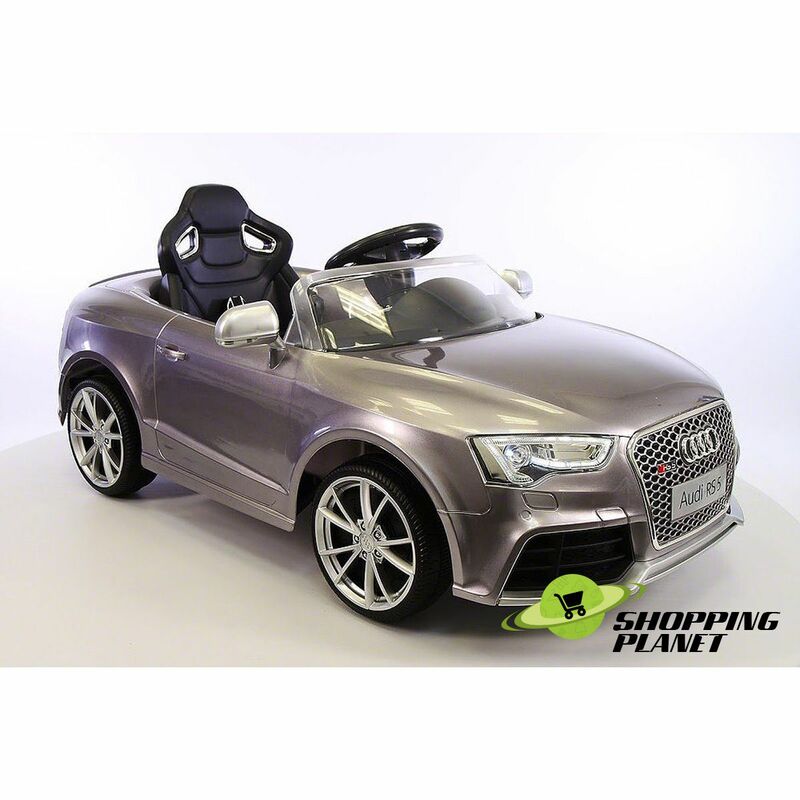 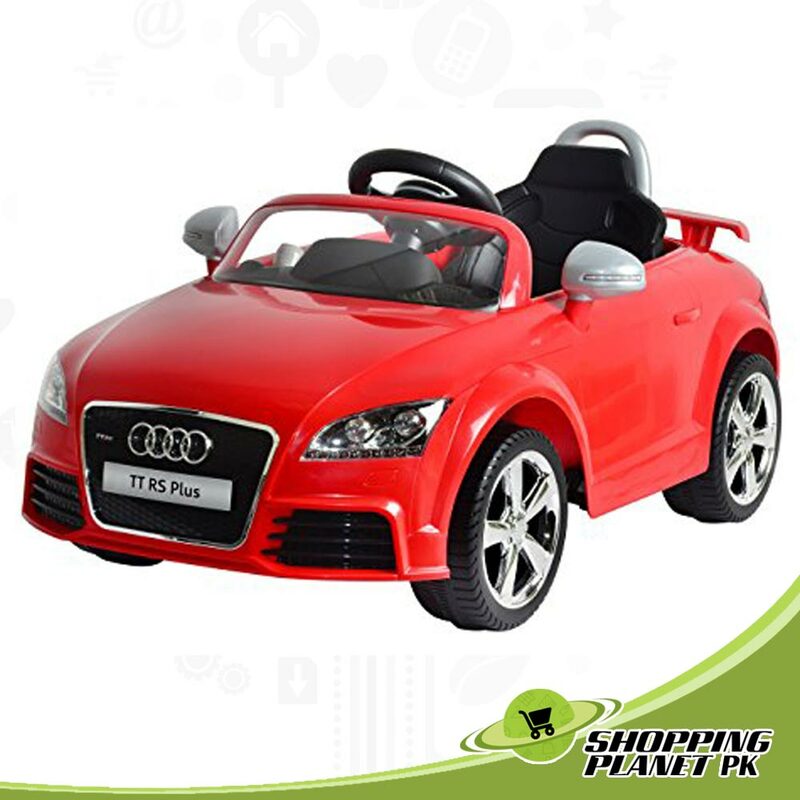 This fancy vehicle has been made from very strong and environment friendly materials. 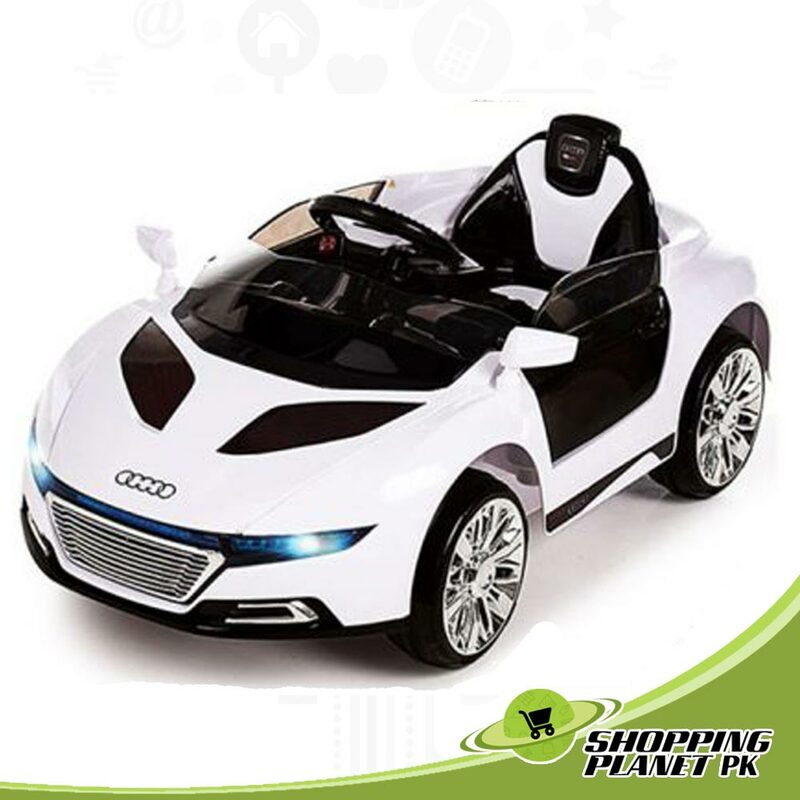 Its modern design will delight any fan of the motor-sport and off-road driving.